More fun than Hearts and Rummy, award-winning Wizard is "the Ultimate Game of Trump" the whole family can enjoy. The rules are easy to learn -- the strategy adds an exciting challenge. In Wizard, players try to win the exact number of tricks they bid. 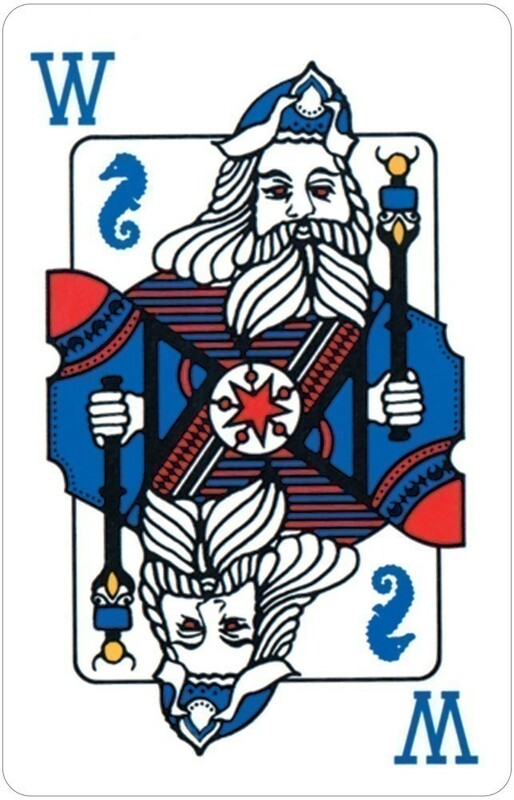 The Wizard Card Game is similar to a regular deck of playing cards with the addition of four Wizards and four Jesters. Jesters always lose and Wizards always win. In the first round, players start out with one card. In the second round, players are deal two cards, and so on, with each round becoming more challenging. When you make your exact bid, you earn points. If you take too many or too few tricks, you lose points. The special, custom Wizard Score Sheet helps players keep track of bids and points. Wizard Card Game can be played with 3-6 players. Instructions are in English, French, and Spanish. Over ten million people currently play Wizard worldwide. Wizard FAQs are available here. Wizard Card Game FAQs are available for download here. FREE Wizard Score Sheets are available here. Box measures 4.125" x 5.25" ; Cards measure 2.25" x 3.5"
In this special two-player edition of the award-winning Wizard Card Game, players score points by winning the exact number of tricks predicted. Ken Fisher of Toronto, Canada first conceived the card game "Wizard" at his lakefront cottage in Haliburton, Ontario. He wanted a card game that he could play with his wife and young son as well as other vacationers during the quiet evening hours. Building on the basic game play of the traditional card game "Oh Hell," Ken modified some of the rules and added 8 additional cards, 4 Jesters and 4 Wizards, which radically improved the game. The rules are very simple, but the strategy involved in playing Wizard makes it both enjoyable and challenging. Ken was not new to the games industry. Earlier, he had created "Super Quiz," which generated six popular "Super Quiz" books and three successful "Super Quiz" board games as well as a syndicated "Super Quiz" newspaper feature which continues to be carried by over 30 North American newspapers. Wizard Card Game was self-published in 1986 with a first production run of 10,000 games. In 1991, fueled by an enthusiastic public response to Wizard, a complete graphical redesign was undertaken which brought the card-fronts essentially to their present design. In 1994, Ken Fisher granted world rights to U.S. Games Systems, Inc. of Stamford, Connecticut. The overall quality of the cards was vastly improved and the current card back was instituted. A deluxe version was later created, which included bidding wheels. Bidding coins were also added to the product line, which indicate to other players the number of tricks won and remaining to be taken. Since its introduction in 1986, Wizard Card Game has been translated into 15 languages and is sold in China, Czech Republic, Finland, Greece, Indonesia, Malaysia, Kazakhstan, Lithuania, Japan, Slovenia, Sweden, Switzerland, and Russia to name a few countries. In 1996 a license was granted to Amigo-Spiele for manufacture and distribution in Germany of a Fantasy Wizard version. In 2003, www.wizardcards.com website debuted providing free online play of "Wizard" for players around the world. The annual Wizard World Tournament is held in a different country each year. 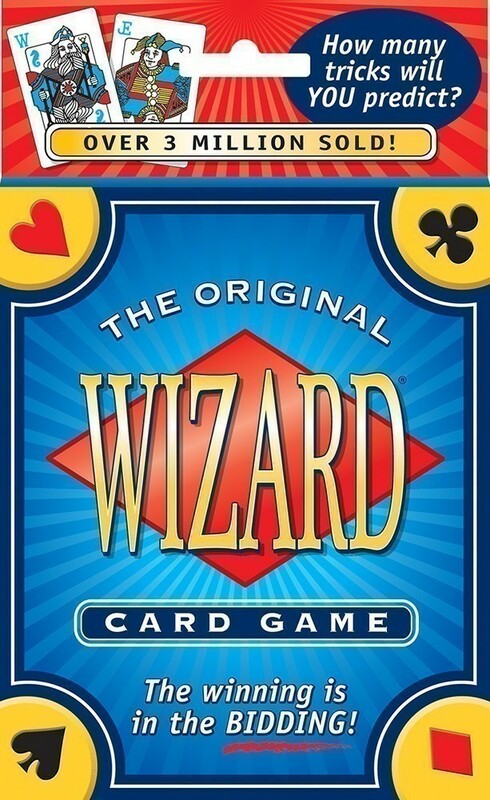 In 2011, the Wizard Card Game app was launched for the iPhone and iPad. The editorial staff at Toys Bulletin has recently reviewed several games published by US Games Systems, Inc. However, we should take some time to mention what many consider to be their "flagship" game, that being "Wizard." Most game players have played or heard of "Wizard." Those that have not should place their order right after reading this review. "Wizard" was invented by Ken Fisher in 1984, and the first game cards were released in 1986. The staff at Toys Bulletin has been playing the game for over 10 years, and although it may resemble other card games, it stands on its own merits. The object of "Wizard" is to bid correctly on the number of tricks you think you will take during each hand of play, and earn points along the way. The player earning the most points wins the game. The playing deck consists of a regular 52 card deck of playing cards, plus 4 wizard cards and 4 jester cards for a total of 60 cards. The game is suggested for ages 10 years and up, although a junior version is available (see later in review). It is recommended for 3-6 players. 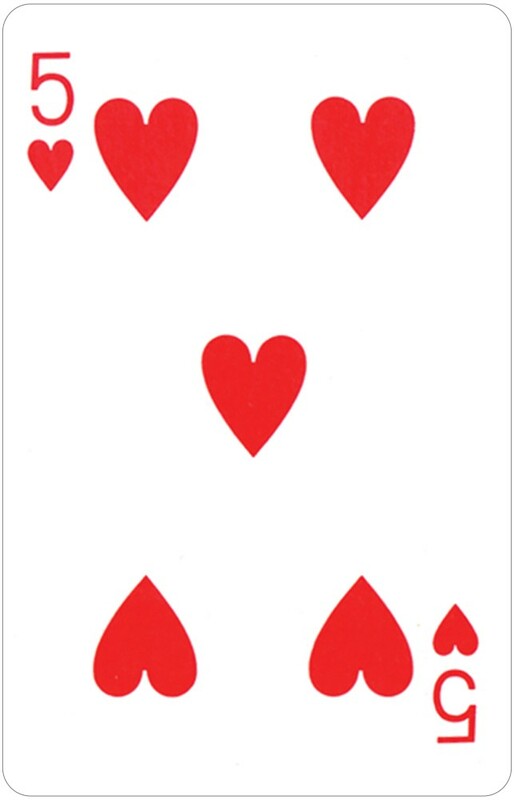 For the first hand, all players receive just one card, on the second hand, they receive two cards and so on until the final hand when all cards are dealt. Immediately after dealing each player is asked how many tricks he or she will take during that hand. It is entered on the scoresheet. The first of the remaining cards is turned over and becomes the trump for that hand. The last hand is considered "no trump." Play begins to the left of the dealer, and any first card can be played, but the player should always keep in mind their predicted number of tricks. Players must follow suit, and if someone cannot follow suit, then they can play any other suit, or even use a trump card. Wizard cards trump all other cards and Jester cards count as zero and lose to all other cards. 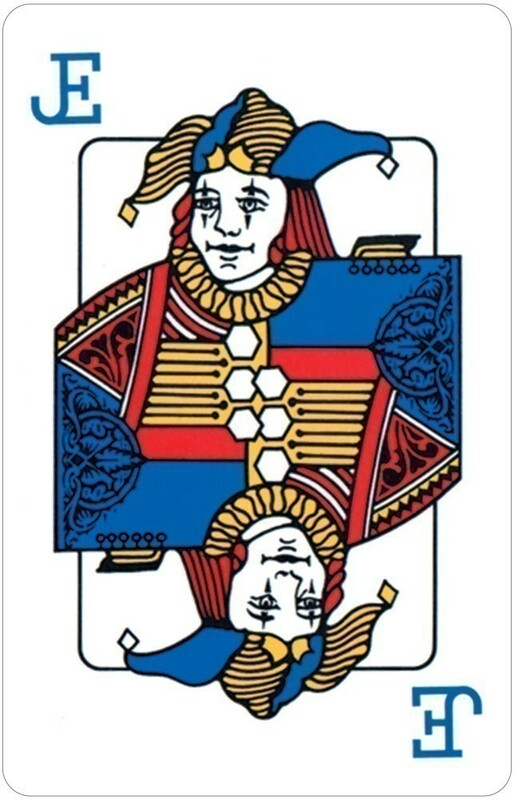 Wizard and Jester cards can be played on any trick. When the hand is completed, the number of tricks won by each player is tallied. If a player correctly bid the right number of tricks, they score 20 points plus 10 points for each trick taken. If a player's bid was incorrect, that player loses 10 points. Play then continues through the final hand and the winner is the player with most accumulated points by the end of the game. Despite our familiarity with "Wizard," we decided to test it on our age appropriate focus group. Well, the response was not surprising. Everyone really loved it, both men and women and young and old. This is the kind of game that every family must have in their collection of games. There are also lots of variations to the game, including hidden bids, quick play, blind bids, and even one called Jester bid, where the bid is always 0. We also want to mention the "Wizard Junior" Card Game, with colors rather than suits and fewer cards intended for players 8 years old and up. There is even a special fantasy edition of "Wizard" patterned after the popular German version of the game. Although the rules are the same, the fantasy version incudes elves, dwarves, humans and giants instead of suits. The cards are beautiful. Please check out "Wizard" at funagain.com. All of the "Wizard" games mentioned here can be bought for less than $10.00 each. For even more fun, go to the special "Wizard" website, wizardcards.com. 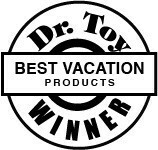 Without saying, "Wizard" receives Toys Bulletin's highest gold rating.